Challenge: Nearly one million 16-24 year olds are now classified as ‘NEET’ – not in education, employment, or training. A number of underlying issues can lead to a young person becoming disengaged. This transition can be particularly challenging if the person is a young offender, has learning difficulties or disabilities, or is in or leaving care. A period of being ‘NEET’ can lead to negative long-term outcomes, including increased changes of subsequent unemployment and poorer health outcomes. The cost to society is also huge, amounting to a bill that could total £28bn over the next decade. 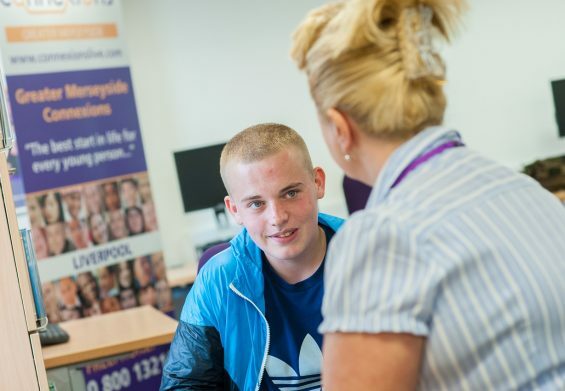 Investable Solution: Career Connect is a charity providing career-focused guidance, advice and support across Greater Merseyside. The programme is a social impact bond which finances support for disadvantaged 14-19 year olds across Greater Merseyside. Career Connect coaches deliver structured ‘Mental Toughness’ courses for young people, with a focus on ex-offenders, those in or leaving care and those with learning difficulties. 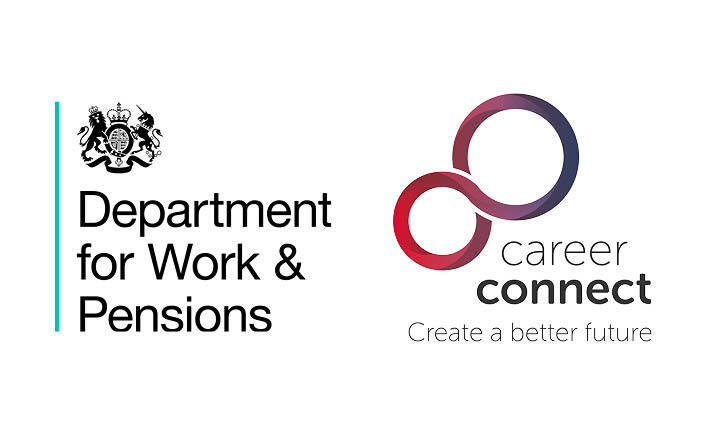 Career Connect also works with Business In The Community, Forum Housing, Fusion 21 and Local Solutions to provide specialised vocational support for young people on the New Horizons programme. This SIB is managed by Triodos Bank UK, who helped Career Connect to raise financing for their original proposal, and is responsible for managing the performance of the contract throughout its duration. Outcomes: If young people on the programme improve their attendance and behaviour at school, achieve educational qualifications, and move on to further education or employment, then payments are made to the programme by the Department of Work and Pensions Innovation Fund – a £30m facility to finance outcomes payments for social impact bonds targeted at improving employment and educational outcomes for vulnerable young people.